Huawei announced the latest EMUI 9.1 ROM at the Huawei P30 series launch event last month. 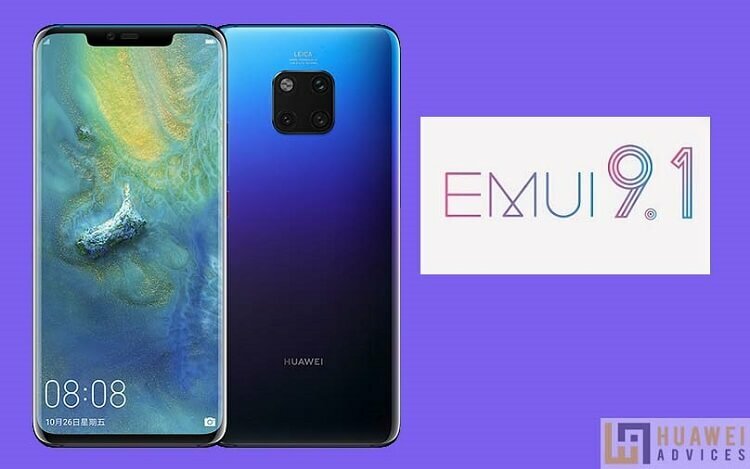 Currently, the Huawei P30 and P30 Pro are the only devices to run on EMUI 9.1. Now, the Chinese smartphone giant is extending the EMUI 9.1 update to more of its devices. Of all, Huawei Mate 20 series smartphones are first to get the new EMUI update. In this post, we have a detailed tutorial to download and install EMUI 9.1 on Huawei Mate 20 and Mate 20 Pro. Huawei is recruiting beta testers for the EMUI 9.1 update for the Mate 20 (HMA-AL00, HMA-TL00) and Mate 20 Pro (LYA-AL00, LYA-AL10, LYA-TL00) in China. 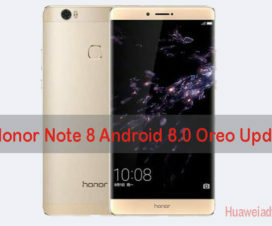 That means users of these devices have an option to experience the latest EMUI 9.1 OS before it releases its stable version. Users may encounter bugs and issues which has to be reported to the forum. For more information on the beta update and to sign up for them, please visit the official announcement thread. 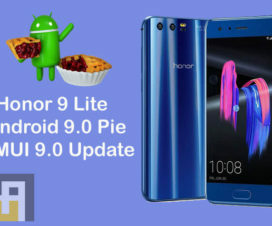 The latest Android 9 Pie-based EMUI 9.1 update for Huawei Mate 20 and Mate 20 Pro brings several new features and performance improvements. Starting with performance, GPU Turbo 3.0 has been added to increase gaming performance on devices. There is also a new file-system for snappier day to day feel. UI has also been tweaked to give off a new aesthetic as well. Furthermore, the EMUI 9.1 brings OneHop which helps easy sharing between phone and computer, Phone clone for transferring data from old phone to a new phone, and AR measure app which can measure length, area, and volume accurately. You can also refer here for a complete list of EMUI 9.1 Features. The update is available only for Huawei Mate 20 and Mate 20 Pro running on the latest version of stable EMUI 9.0 ROM i.e. EMUI 9.0.1.109. Huawei Mate 20 / Mate 20 Pro with root access will not receive the update. 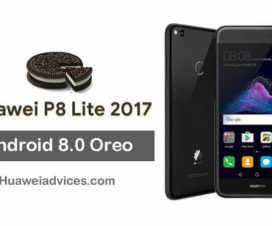 There should be at least 6GB of free memory to install the EMUI 9.1 update. Backup all your important data to a safer place in order to restore if any data loss occurs. Once installed the EMUI 9.1 Beta, users can’t downgrade back to the stable version. 1. Firstly, you need to download and install the official Friendly User Test app on your Huawei Mate 20 device. You can refer here to download the APK file. 2. If this is the first time you’re installing the third-party APK file, make sure to enable “Unknown Sources” from device main Settings. 3. 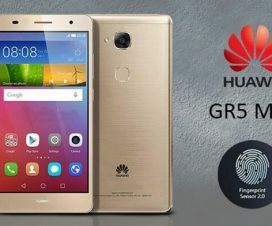 On successful installation of the Huawei Friendly User Test app, you need to launch it and accept the terms and conditions displayed on the screen. 4. Next, login to the app using your Huawei ID and password. If you haven’t created Huawei ID yet, then sign up from here. 5. Once you’re in the main screen of the app, select the ‘Personal’ tab and click on ‘Join Project’. 6. 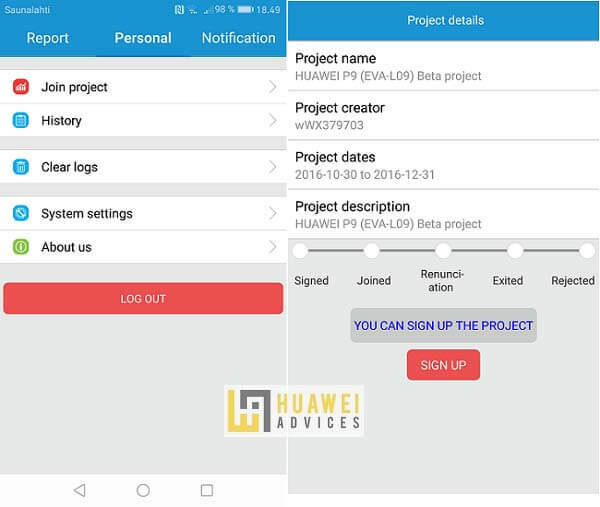 Go to the available projects and select the available project with the name “HUAWEI [Phone Model] Beta project”. 7. On successful submitting the request to join the EMUI 9.1 beta program, you will receive the update notification very soon. 8. Simply click the update notification when received and follow the instructions carefully to install the EMUI 9.1 OS. Already received the EMUI 9.1 Beta update on your Huawei Mate 20 and Mate 20 Pro smartphones? Do let us know in the below comments and also share the feature you like the most in this major software update. Stay tuned with us as we’ll update the post once the official stable version of EMUI 9.1 starts rolling out to Huawei Mate 20 series smartphones.